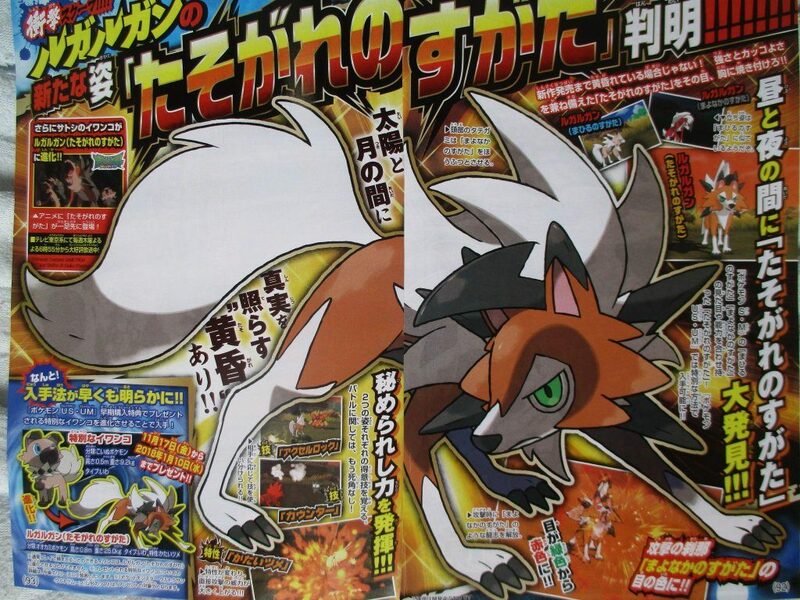 Some details for the future Rockruff distribution have been revealed thanks to CoroCoro! 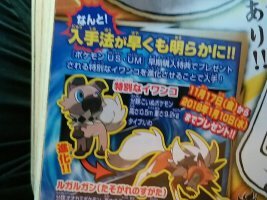 For those itching for details about the Rockruff distribution set for November, CoroCoro has provided! 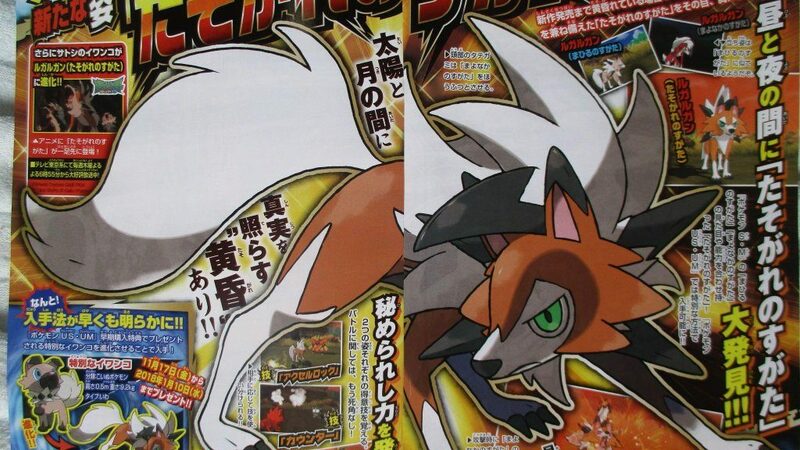 Further information confirms that Dusk Form Lycanroc is a pure Rock-type. Are you gonna use this special Rockruff during your Ultra Sun and Ultra Moon playthrough? 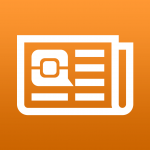 Credit to Fletch for the info. Edited by Rainbow and Volpe Artica.